The Moto X4 Android One is now getting Official Android 8.1 Oreo Software Update. 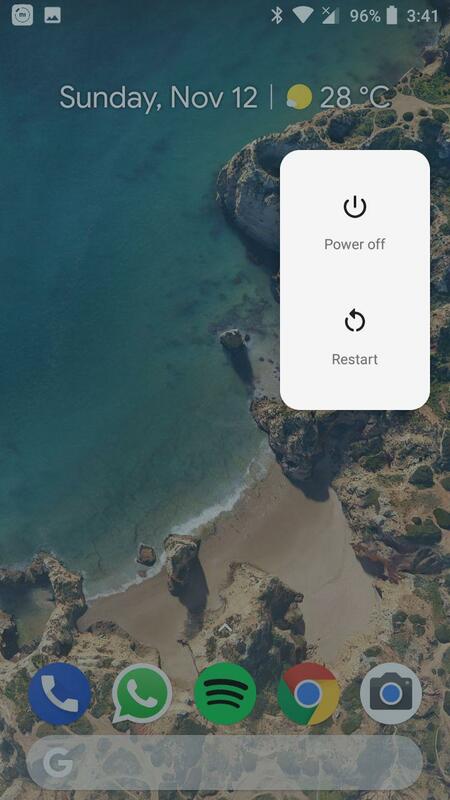 Android 8.1 Oreo comes with numerous enhancements over Android 8.0 Oreo, such as new dark and light themes which changes according to wallpaper, Pixel 2 Launcher, Redesigned Power Menu, new Shutdown and Reboot Animation, Round Statusbar Icons, and Settings. 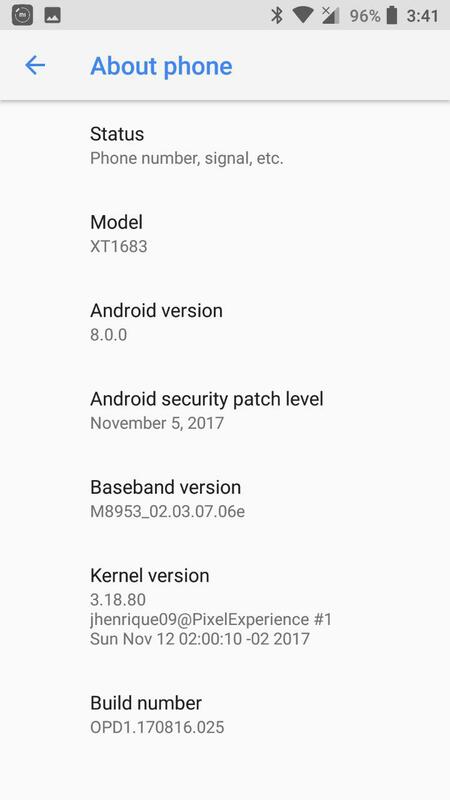 Android 8.1 Oreo update for the Moto X4 also brings the latest March 1st 2018 Security Patch. The Android 8.1 Oreo update for Android One Moto X4 comes with build no. OPW28.46-3. 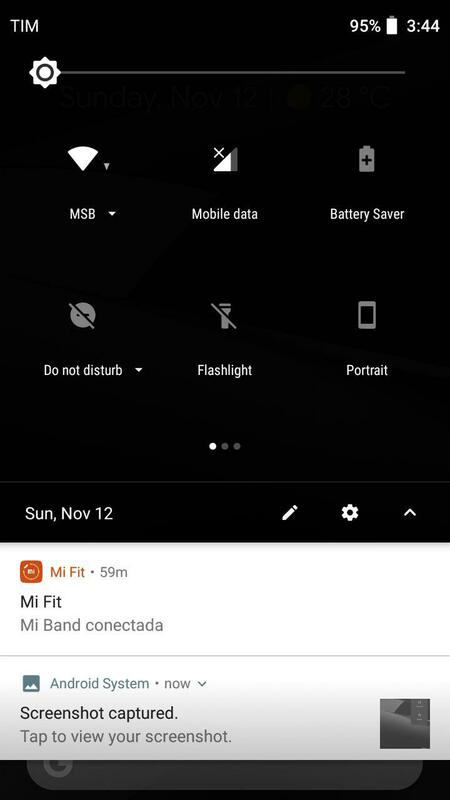 Motorola’s instructions explain that for a successful installation, the battery in your phone should be at least 50% charged and your device should be connected to a Wi-Fi network or LTE. There's no information when Motorola is going to push Android 8.1 Oreo to the Standard Moto X4(s). We'll let you know once it is available for other variants, Stay tuned to our Facebook and Twitter page to get the first News. We all know that OnePlus won't officially update the OnePlus 2 to Android 8.0 Oreo. 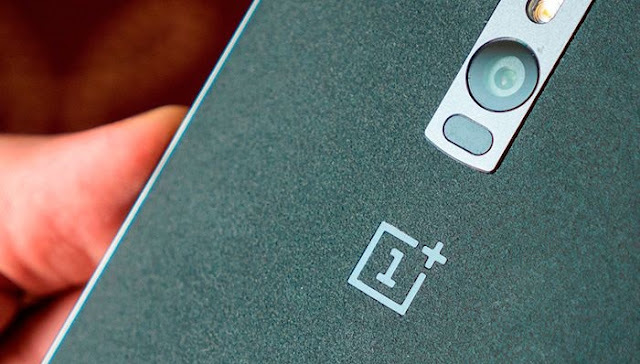 However the OnePlus 2 can now get a custom version of Android 8.1 Oreo. Although this custom ROM is made available to the public, it is still under testing by its developers since Android 8.1 is fresh off the Google labs. You'll need to Unlock Bootloader and Install TWRP Custom Recovery (64 BIT) in-order to Install the Pixel Experience ROM based on Android 8.1 Oreo on OnePlus 2. You can grab the Custom Rom ZIP file from below. 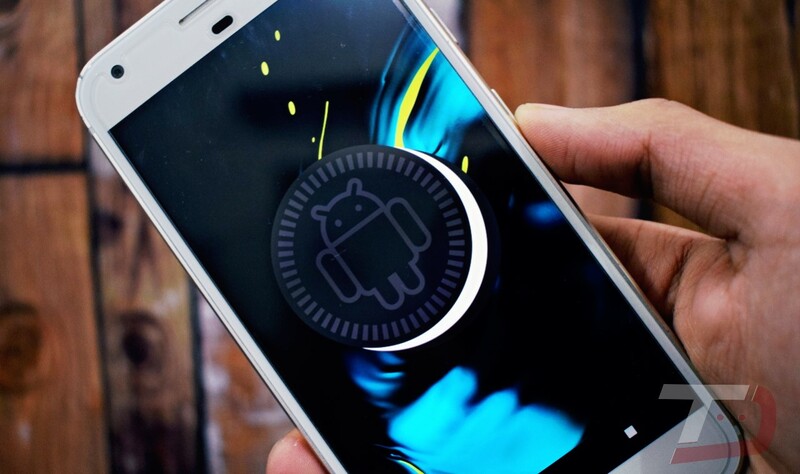 Now that Google has released the next version of Android, Android Oreo, the wait for the devices to get the update first has already started. 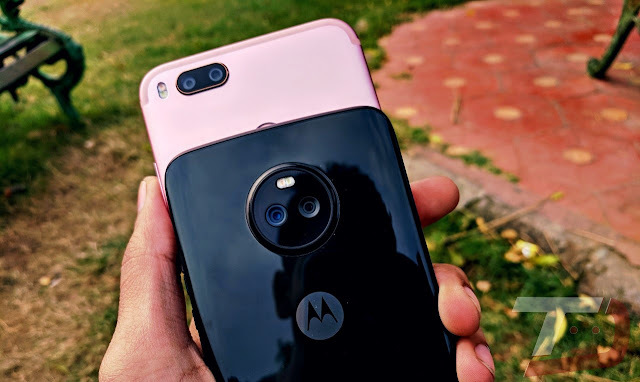 Motorola has already updated it's software support page with the list of its devices that will officially get the update and yes the Moto G4 Plus is one of them. Motorola has already started testing Android 8.0 Oreo for the Premium Moto Z Series and there's no indication when the update will be available for the G4 Plus. 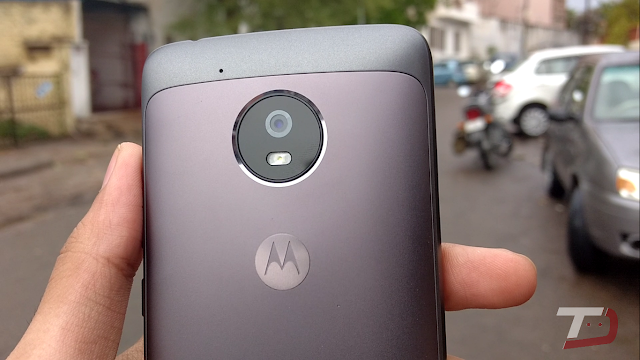 Anyways, those readers who are hanging on to the Moto G4 Plus, we have good news to share. 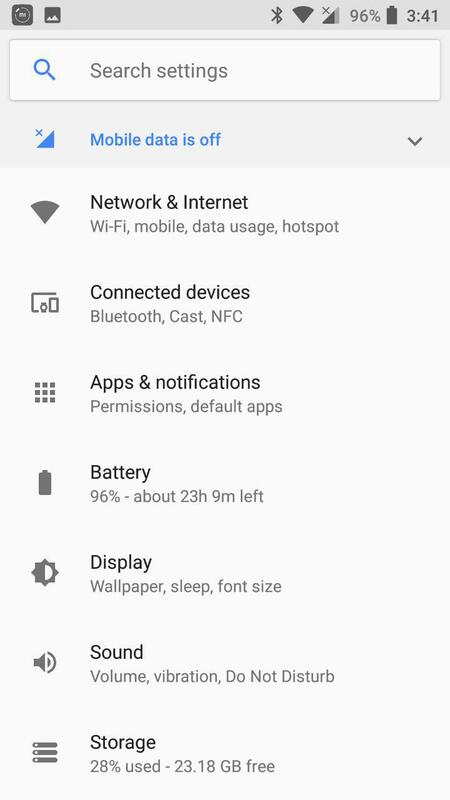 Reputed Developer Nikit Sharma (Dreamstar) has released the brand new AOSP Custom ROM based on latest Android 8.1 Oreo. It brings latest security updates, wallpapers, launcher and many more value-added features to the Moto G4 Plus. Step 1: Download AOSP Android 8.1 Oreo custom ROM and Google Apps on to your Smartphone. Step 6: Once entering the TWRP settings menu, clear phone's memory (full) by selecting 'Wipe' option. Once done, select 'Swipe to Factory Reset' perform factory reset. Step 7: Return to TWRP settings and tap 'Install' by the selecting .Zip file in the phone's memory. Step 9: Flashing of the custom ROM begins and after few minutes, a message 'Successful' appears on the screen, thus completing installation. Official LineageOS 15.1 based on Android 8.1 Oreo is in the works!!! Just a few days ago, Google released the official Android 8.1 Oreo update to the Pixel and Nexus Devices. Android 8.1 features a lot of changes over the Android 8.0. 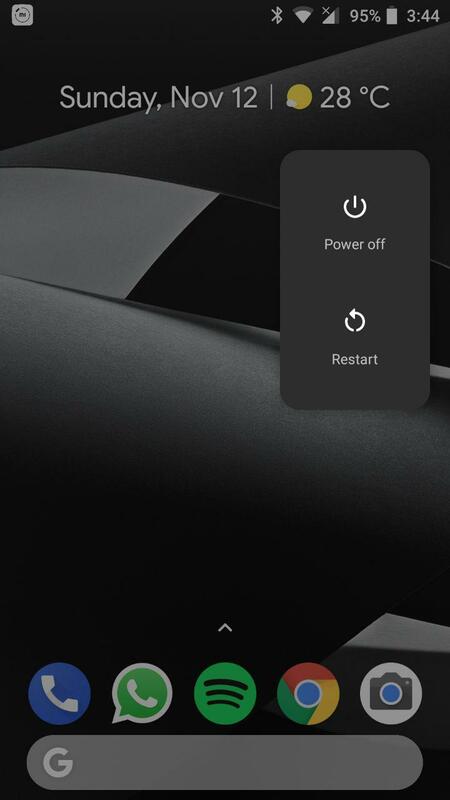 With Android 8.1 you get a brand new Pixel 2 launcher, Power-Reboot menu, Dim Navbar keys, and my favorite one is Black and White theme depending on the Wallpaper used. Those of you waiting for the Oreo based Official LineageOS ROM, here's an update for you guys. Linage is skipping Android 8.0 Oreo LineageOS 15.0 in favor of the Android 8.1 Oreo LineageOS 15.1. Android 8.1 Oreo Officially rolling out starting today!!! Android 8.1 Oreo is rolling out today (Tuesday) with December Security Patch. The update will be available through OTA for eligible Pixel and Nexus Smartphones. Android 8.1 eligible devices includes Pixel, Pixel XL, Pixel 2, Pixel 2 XL, Pixel C, Nexus 5X, and Nexus 6P. If you are enrolled to Android 8.1 Oreo Beta you'll automatically get a stable release within a few weeks. The Neural Networks API (NNAPI) provides apps with hardware acceleration for on-device machine learning operations. The API supports on- device model creation, compilation, and execution. Apps typically do not use NNAPI directly; instead, NNAPI is meant to be called by machine learning libraries, frameworks, and tools that let developers train their models and deploy them on Android devices. Android 8.1 Developer Preview (API level 27) provides several improvements to the Autofill Framework that you can incorporate into your apps. Android 8.1 (API level 27) introduces a new SharedMemory class. This class allows you to create, map, and manage anonymous shared memory that can be used by multiple processes or apps. Lenovo has already announced the list of devices that will be getting Android 8.0 Oreo update and the list only includes Lenovo K8 series of phones. Lenovo claims that they'll receive Android 8.0 Oreo by June to July of 2018. Wondering if you could try out Oreo on your Lenovo ZUK Z2 (Plus)? Well, if you own a ZUK Z2 (Plus) and want to taste the Android 8.1 Oreo right now then this recent development might be of interest to you. 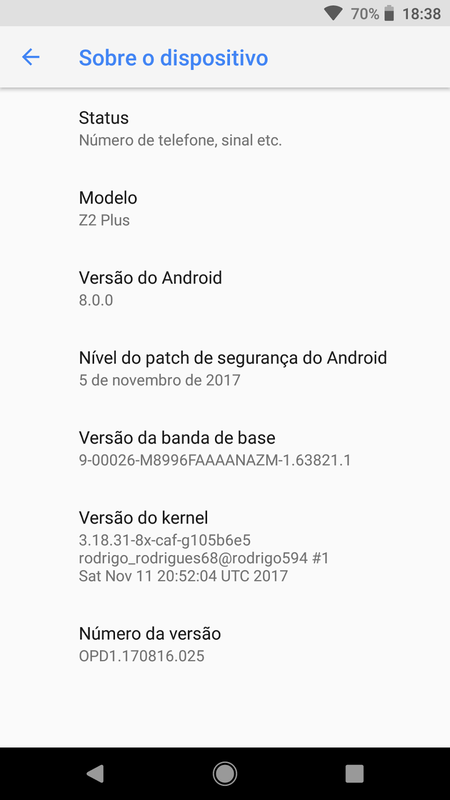 Developer "Rodrigo Rodrigues" has successfully ported Android 8.1 Oreo based Custom ROM for the ZUK Z2 (Plus). Additionally, most major aspects of the phone are working as expected (such as RIL, WiFi, Bluetooth, etc.). You'll need to Unlock Bootloader and Install TWRP Custom Recovery in-order to Install the Pixel Experience ROM based on Android 8.1 Oreo on ZUK Z2 (Plus). You can grab the Custom Rom ZIP file from below. You can install Android 8.1 Oreo on Moto G5 right now!!! Now that Google has released the next version of Android, Android 8.0 Oreo, the wait for the devices to get the update first has already started. Motorola has already updated it's software support page with the list of its devices that will officially get the update and yes the Moto G5 is one of them. Google recently announced the beta version of Android 8.1 with tons of new features and enhancements for Pixel and Nexus devices. However, there's no information whether Motorola will update the Moto G5 to Android 8.1. 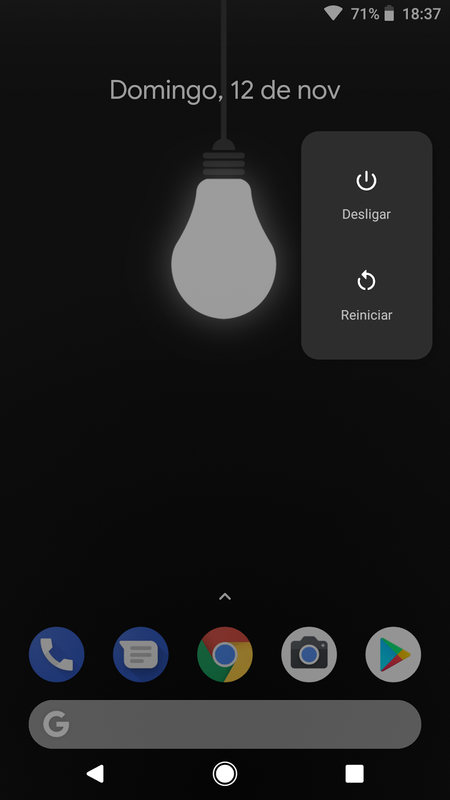 But you can Install it right now via Pixel Experience ROM. Developer "govind1233" has successfully ported Android 8.1 Oreo based Custom ROM for the Moto G5. Additionally, most major aspects of the phone are working as expected (such as RIL, WiFi, Bluetooth, etc.). You'll need to Unlock Bootloader and Install TWRP Custom Recovery in-order to Install the Pixel Experience ROM based on Android 8.1 Oreo on Moto G5 Cedric. You can grab the Custom Rom ZIP file from below. Android 8.1 Oreo Developer Preview 2 is now available for the eligible Nexus and Pixel devices. It it is the Last Android 8.1 Beta and arrives in as build OPP6.171019.012. The new version is readily available for the Pixel, Pixel XL, Pixel 2, Pixel 2 XL, Pixel C, Nexus 5X, and Nexus 6P. The system images are available to download for the above mentioned devices, but that requires an unlocked bootloader. There's also an other option, you can enroll your device in automatic OTA system updates through the Android Beta Program. Once enrolled, your device will receive regular over-the-air (OTA) updates of all milestone builds in the Android 8.1 Developer Preview. When the next version of Android is released, your device will automatically update to the final version. You can also un-enroll your device at any time. The device will receive an OTA update to the most recent production version of Android available for that device (for example, Android 8.0 Oreo). The update requires a full device reset, so user data on the device will be removed. If you are already running Android 8.1 Developer preview 1, you can easily update to DP2 via an OTA Update which weighs in at around 169MB. Google is calling this near-final system images and says that it should be used for final testing. We may get stable Android 8.1 Oreo by the end of December. Now that Google has released the next version of Android, Android 8.0 Oreo, the wait for the devices to get the update first has already started. 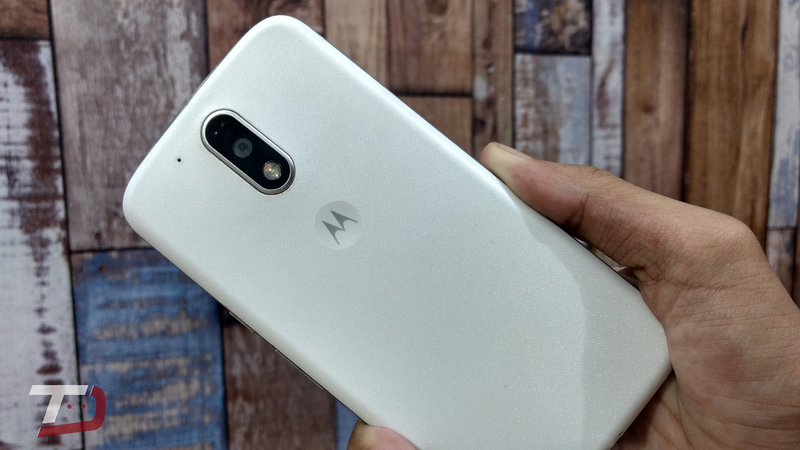 Motorola has already updated it's software support page with the list of its devices that will officially get the update and yes the Moto G5 Plus is one of them. Google recently announced the beta version of Android 8.1 with tons of new features and enhancements for Pixel and Nexus devices. However, there's no information whether Motorola will update the Moto G5 Plus to Android 8.1. But you can Install it right now via Pixel Experience ROM. 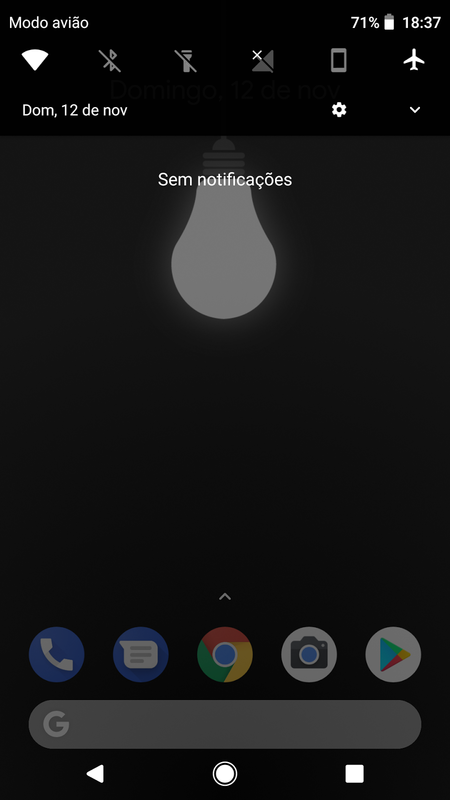 Developer "jhenrique09" has successfully ported Android 8.1 Oreo based Custom ROM for the Moto G5 Plus. 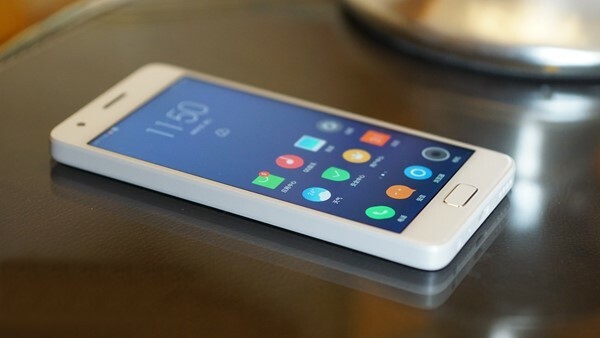 Additionally, most major aspects of the phone are working as expected (such as RIL, WiFi, Bluetooth, etc.). You'll need to Unlock Bootloader and Install TWRP Custom Recovery in-order to Install the Pixel Experience ROM based on Android 8.1 Oreo on Moto G5 Plus Potter. You can grab the Custom Rom ZIP file from below. Android 8.1 Oreo Developer Preview is now Official and is readily available for the Pixel 2, Pixel 2 XL, Pixel, Pixel XL, Pixel C, Nexus 5X and Nexus 6P. The latest Android version comes with tons of new features, fixes and improvements. Google also shared the Android 8.1 Oreo change-log, which some of you will find rather interesting. 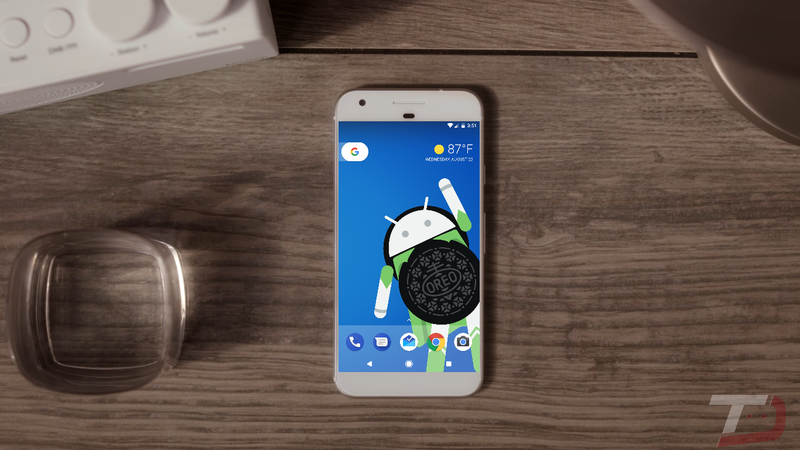 Google has announced Android 8.1 Oreo's first developer preview with the final release coming in December. It is readily available for the Pixel, Pixel XL, Pixel 2, Pixel 2 XL, Nexus 5X, and Nexus 6P. Android 8.1 system images are available to download for the above mentioned devices, but that requires an unlocked bootloader. There's also an other option, you can enroll your device in automatic OTA system updates through the Android Beta Program. Once enrolled, your device will receive regular over-the-air (OTA) updates of all milestone builds in the Android 8.1 Developer Preview. When the next version of Android is released, your device will automatically update to the final version. You can also un-enroll your device at any time. The device will receive an OTA update to the most recent production version of Android available for that device (for example, Android 7.1 Nougat). The update requires a full device reset, so user data on the device will be removed. Android 8.1 is Coming Soon! 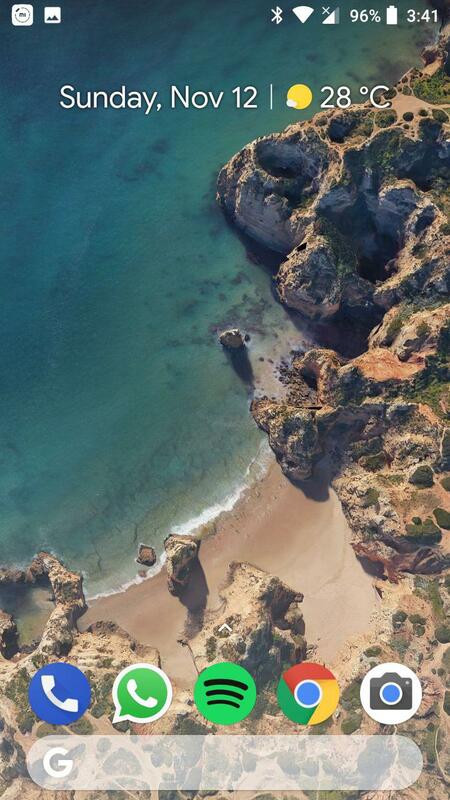 It seems that Google has already started working on next iteration of Android OS i.e. 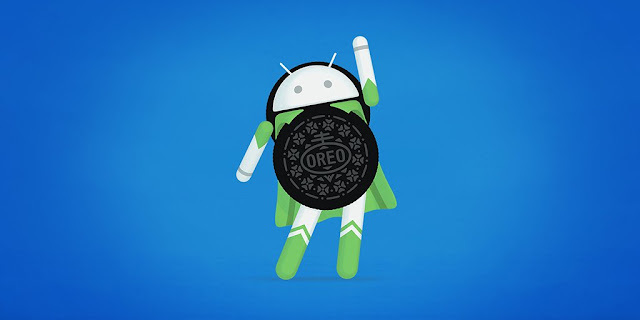 Android 8.1 Oreo. The confirmation came from a Reddit user, who noticed that the Android SDK Build-Tools 26.0.2 added the support for Android 8.1.0. Another thing worth noticing is that few Google Apps are already targeting API 27.